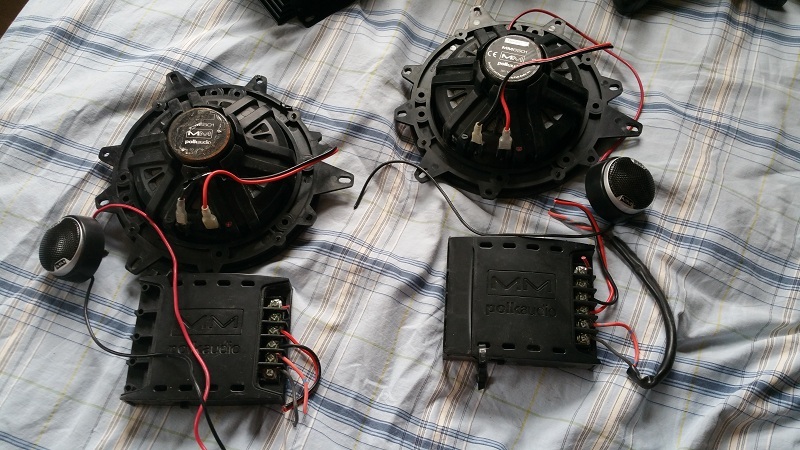 I have a pair of 2ohm MM6501's and a pair of 4ohm DB651's for sale. They have noticeable wear and tear but are in perfect functioning condition. One of the tweeters with the MM6501's has a dent in its cage. The tweeter itself is untouched. 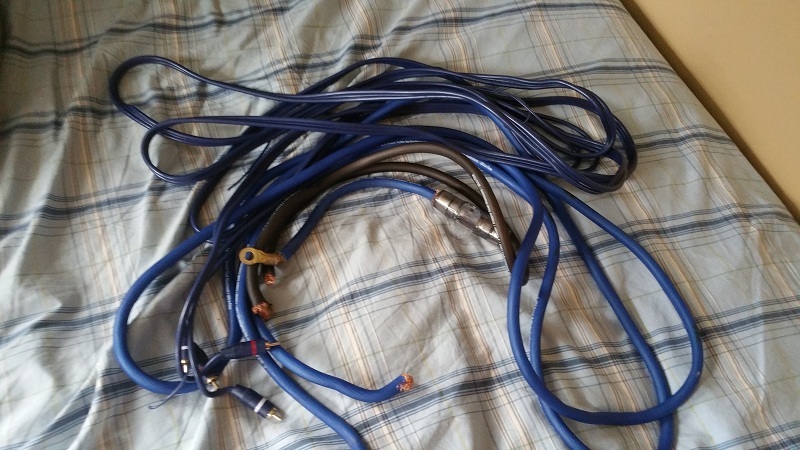 $175 and included is what's left of my KnuConcepts wiring kit. Buyer pays shipping. I'm in Winnipeg, Manitoba. Need help. 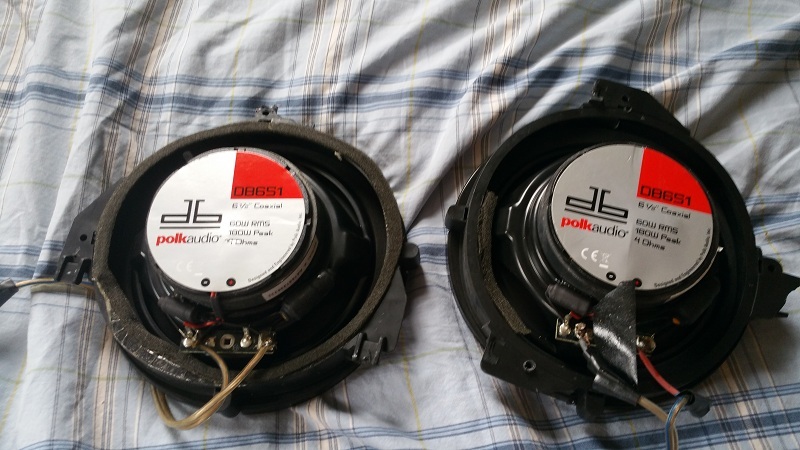 Polk DB6500, DB6501, or MM6501?